The company started out in the fifties in a village near Barcelona (Caldes de Montbui). A decade later, they began to combine knitwear and leather and their garments became more and more special. At this point TORRAS also started exporting its collections. Today the collections are present in a thousand top stores in 50 countries, including cities like New York, London, Moscow and Shanghai. 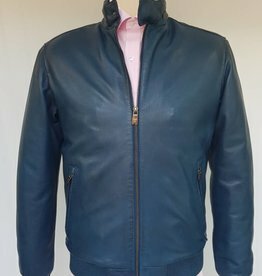 Thanks to the concept of combining leather and knitwear, the lightness and comfort of each garment and the peace of mind offered by fine materials make the garments really easy to enjoy, almost like a second skin. Each garment is treated with the utmost respect, seeking perfection in every detail in order to make it unique and one of a kind. They combine the most sophisticated equipment with the skills of their highly trained and specialist employees and the finest materials to achieve a little work of art. Making unforgettable garments that customers will love to wear is the motivation behind everything Torras do. 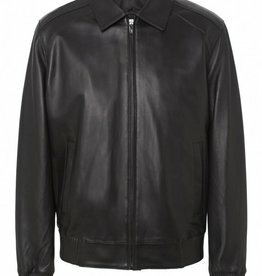 Stunning Butter soft Lambs leather bomber - feels amazing on. 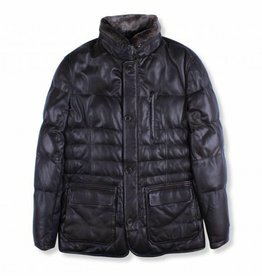 This stunning Quilted Leather coat is beautifully constructed and crafted with a meticulous attention to detail. 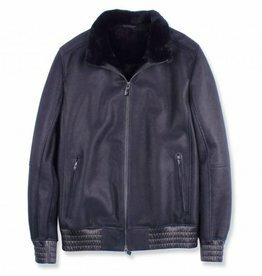 Our most impressive Jacket of the season, a stunning attention to detail makes this handmade Shearling jacket a true representation of luxury and unrivaled comfort. 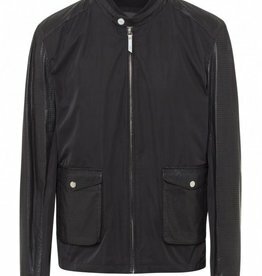 Beautifully made Bomber Jacket with stylish leather trim and detail. 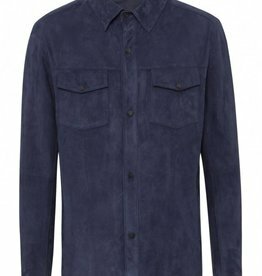 A Beautiful and striking Royal Blue Suede piece. Highly limited edition Clean line super soft lambnapa jacket with Armani collar. 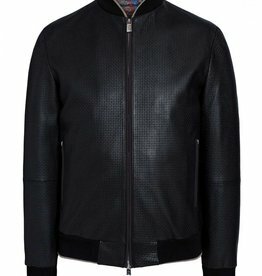 Just 1 of each size made of this beautiful jacket.